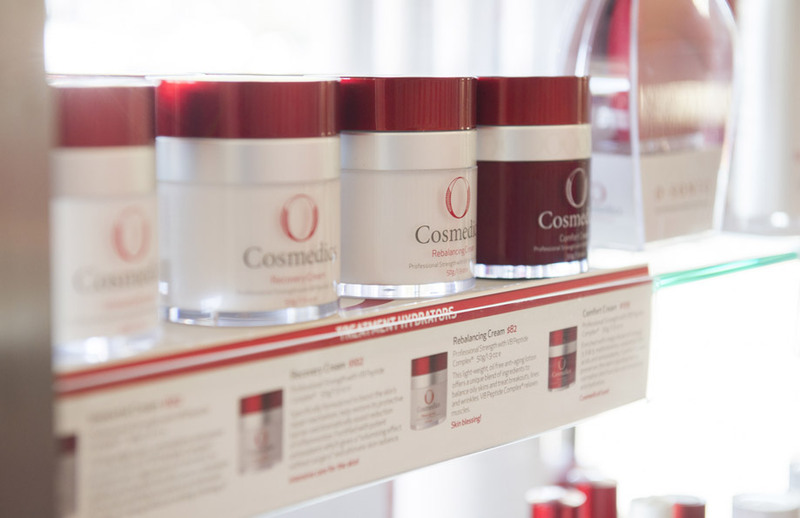 O Cosmedics is fast becoming Australia’s leading professional clinic-only skin care brand. O is a successful collaboration with leading scientists around the globe and local cosmetic chemists. Australian made and owned, O is based on decades of scientific research, clinical data and supporting papers. Using the purest combination of medical grade ingredients, cosmetic science and their very own world exclusive V8 Peptide Complex™, O Cosmedics was designed with three things in mind: aging, biomimetic technology and the principles of Corneotherapy. O is precision skin care that works on the threshold of medicine to treat the five major causes of aging; Collagen Breakdown, Inflammation, Glycation, Photo Defence and Oxidation. 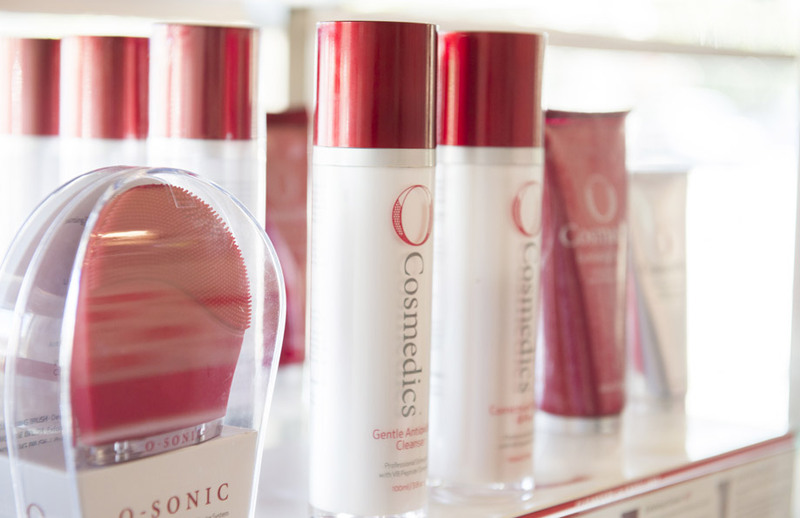 The brand’s goal is to retain or regain skin health and skin youth! O talks to the cells via biomimetic technology that mimics the cell function and optimises its activity. Unlike “feel good, smell good” cosmetics with insignificant levels of active ingredients, O uses ingredients that have a perfect affinity with the skin. Used in their recommended doses they trigger cellular activity in order to change cell behaviour bringing them out of early retirement. 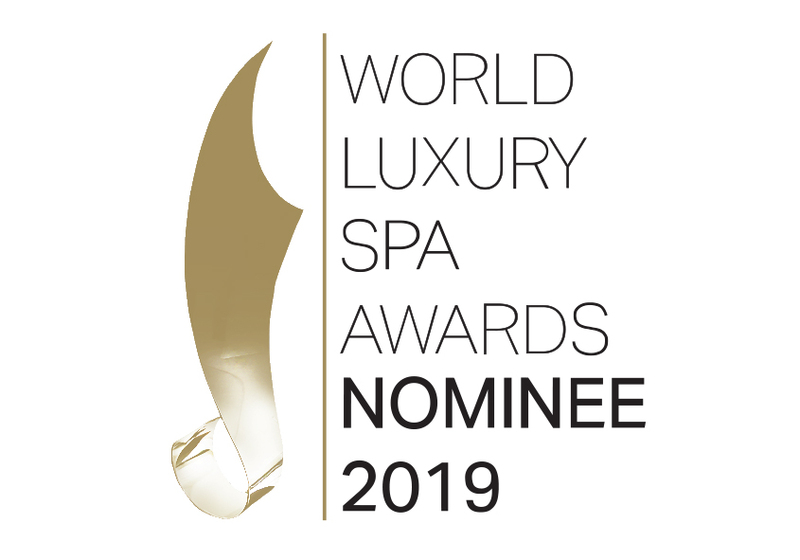 O’s Corneotherapy values set it ahead of the rest in the knowledge that the skin, the body’s largest organ, is treated with care making sure it is not over exfoliated and the skin integrity and skin barrier are respected at all times. O is chemical preservative free, void of any nasties and never tested on animals. Your skin loves it immediately and you become an O addict. Your skin may look older – perfect! This means the underlying redundant cells have moved to the surface. Your Clinical Aesthetician can perform an enzyme peel that will reveal your new and amazing skin! 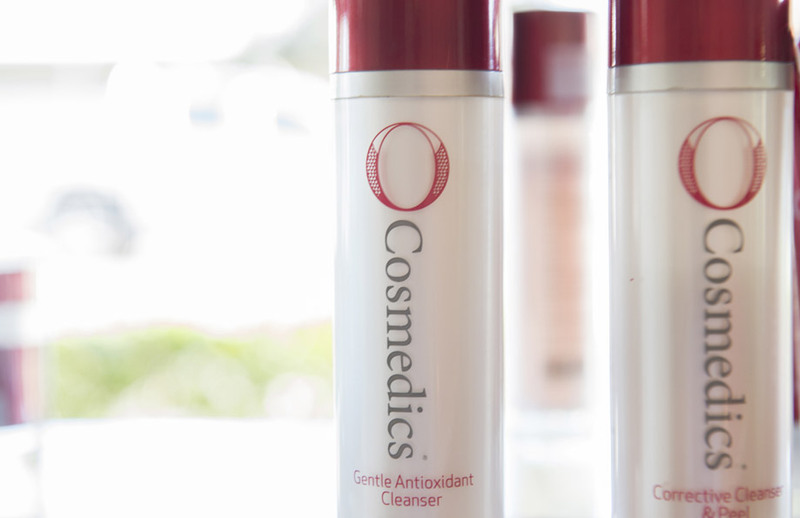 O Cosmedics is formulated with potent, concentrated active ingredients. O’s cosmedical approach uses the purest combination of medical grade ingredients and cosmetic science and blends it harmoniously with nature. O Cosmedics has the worldwide exclusive rights to the V8 Peptide Complex™ and no other company worldwide can use it! The complex is highly regarded among skincare professionals for forging the way in proven anti-aging results. Found in all O products (excluding the pure C + BHA powder) V8 Peptide Complex™ works behind the scenes on the essential cell structure to age proof your skin and accelerate healing and rejuvenation, giving you ultimate skin health and skin youth. O is further powered by OLIVEM®1000-Crystal Skin a BIOMIMETIC restructuring agent. BIOMIMETIC is a fancy word for “mimics” hence O only uses cream bases that have the ability to mimic the structure of the skin barrier layers. So, what does this mean to you? Free of emulsifiers, the BIOMIMETIC nature of O creams and serums will ensure the skin’s barrier is healthy and strong, support optimal hydration levels hence is in a position to ease and prevent serious skin concerns, prevent irritation, inflammation and weakness as well as support the transportation of potent active ingredients into the deeper layers of the skin making it an anti-aging force. And if that’s not enough O is Chiral (a purification process that identifies the most effective part of the ingredient molecular and is injected into O in its most pure and potent form), ORGANIC where possible and best of all contains no nasties, so NO Parabens, petrochemicals, synthetic fragrance or colour, no SLS, chemical fragrances and kept all animals out of the lab! Put simply, O corrects the passage of time and lays the foundation for timeless beauty. There are few who can lay claim and back that with irrefutable proof. Based on international research and clinical data there’s no room for error. O represents precision skin care. No surgery or needles, simply a daily commitment to feeding your skin with the very best in skin science. We are fortunate enough to live in a world of advanced technology and medical breakthroughs allowing us to age proof our skin and kick aging to the curb. 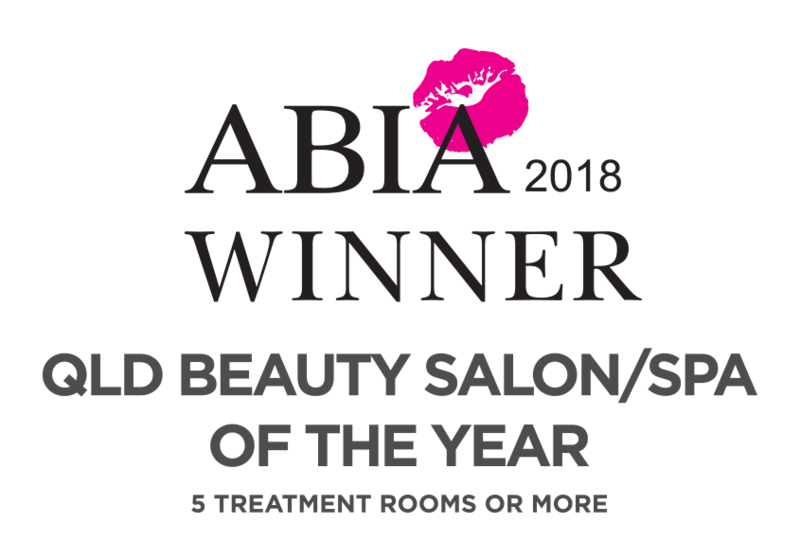 Thank you for trusting Australia’s most sophisticated skin care brand – in return we give you confidence, healthy, youthful and radiant skin!